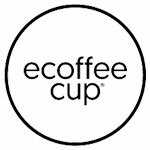 Ecoffee Cup is a company manufacturing reusable cups made from organic and natural fibres - most of them from bamboo. 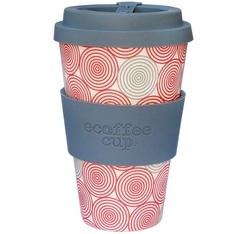 As well as doing their bit for the planet by encouraging the use of 100% biodegradable and reusable cups, Ecoffee Cup products are stylish and available in a range of trendy colours. These 100% natural cups will positively change your coffee habits. Discover the reusable Ecoffee Cup Swirl mug. It is made with natural bamboo fibre and is BPA-free. 40cl (14oz) capacity. Discover the reusable Ecoffee Cup Corncockle mug. A limited edition by William Morris. It is made with natural bamboo fibre and is BPA-free. 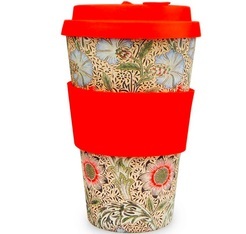 Discover the reusable Ecoffee Cup Willow mug. William Morris limited edition. It is made with natural bamboo fibre and is BPA-free.